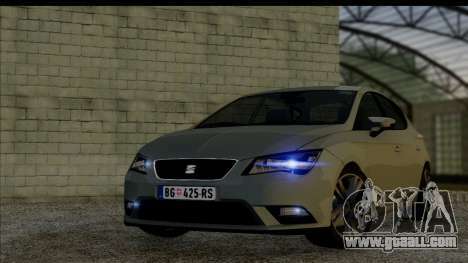 Seat Leon Fr 2013 for GTA San Andreas. Qualitative model 5-door hatchback for Your game! 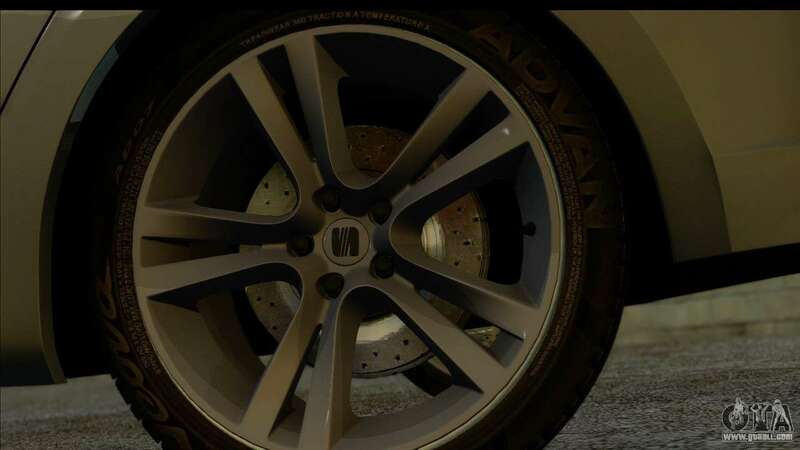 The model is ideal for players in SA:MP. 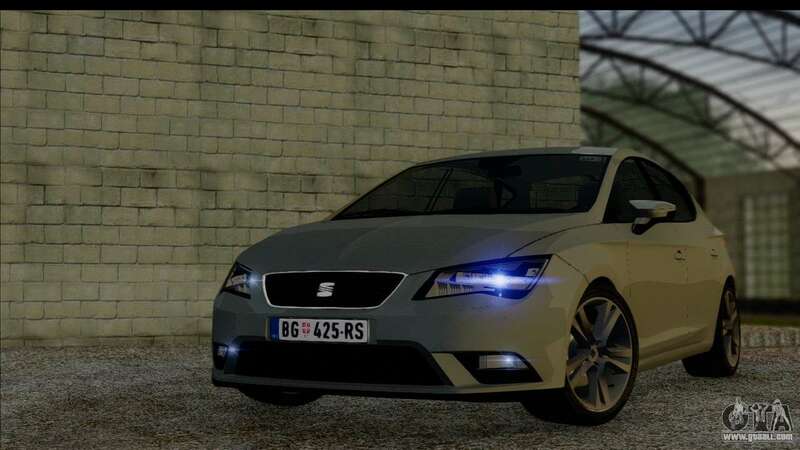 Free download mod Seat Leon Fr 2013 for GTA San Andreas, please follow the links below. 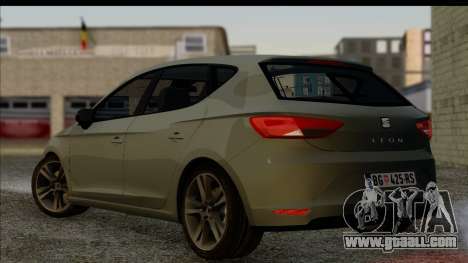 After downloading, run our autoinstalator and install the mod.